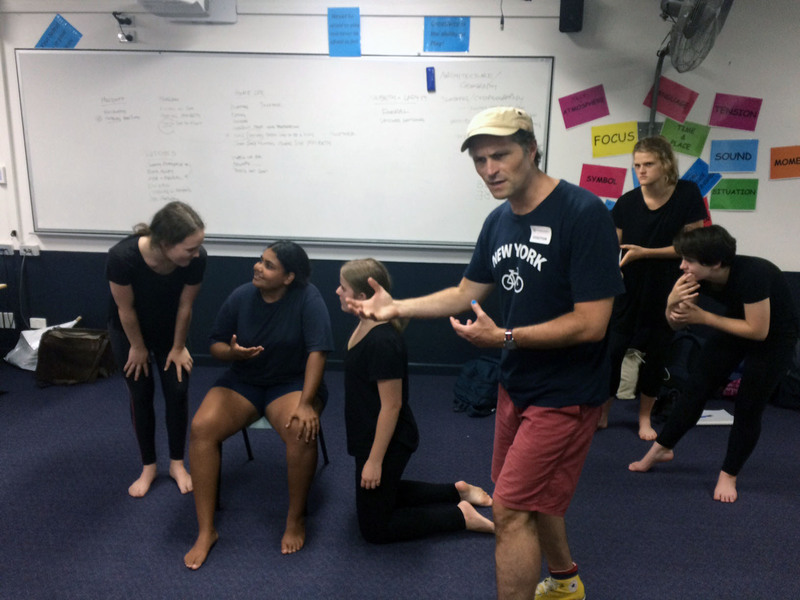 Bell Shakespeare Artist in Residence Program - performance on tonight! 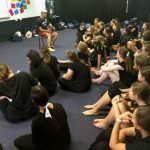 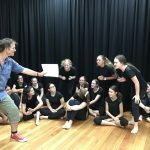 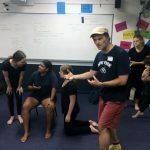 Bell Shakespeare Artist in Residence Program – performance on tonight! 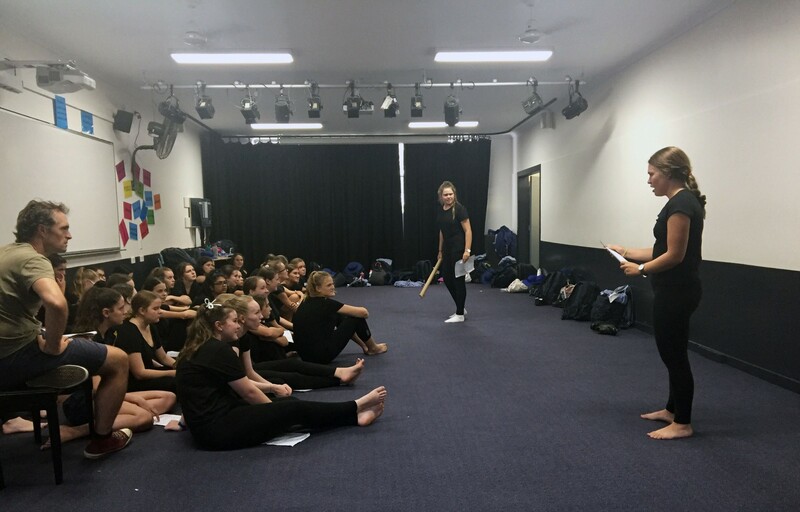 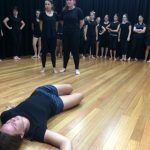 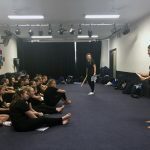 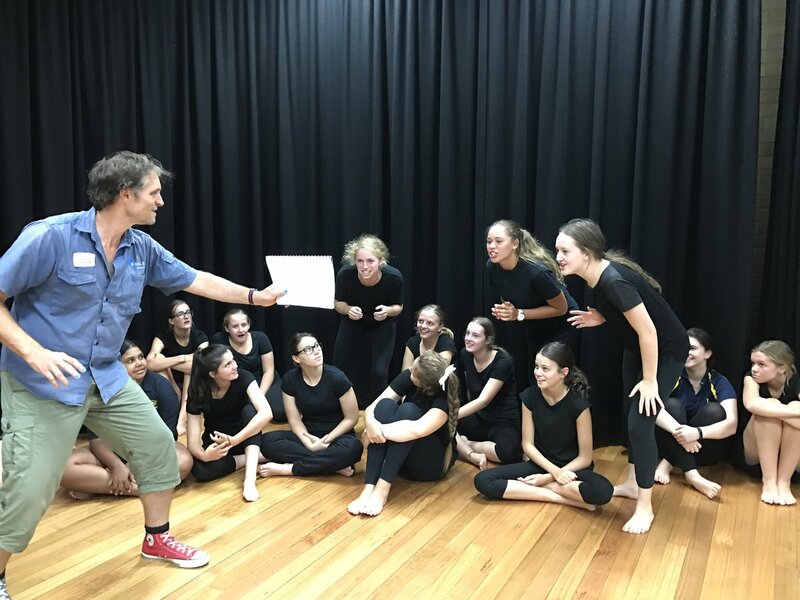 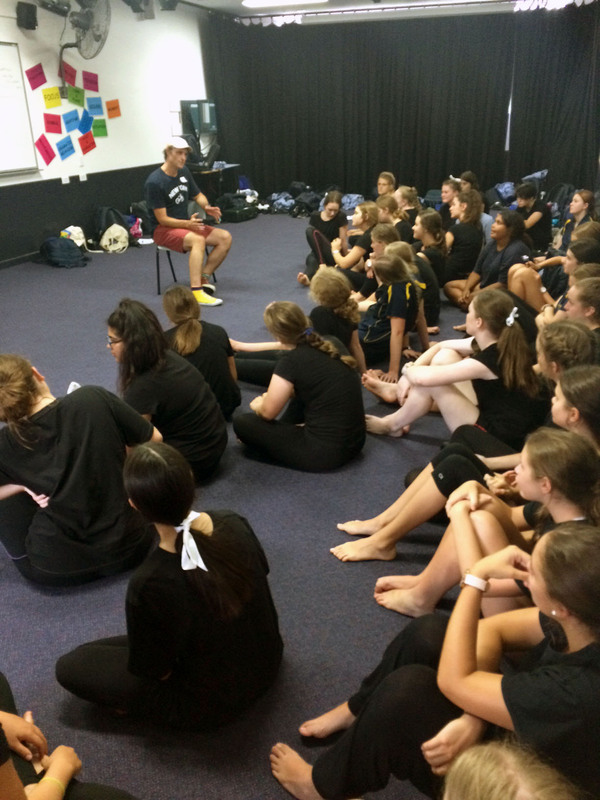 Following five years of successful collaboration with the Bell Shakespeare company we are once again delighted to provide the opportunity for our Year 10 Drama students to immerse themselves in the world, words and wonder of Shakespeare. 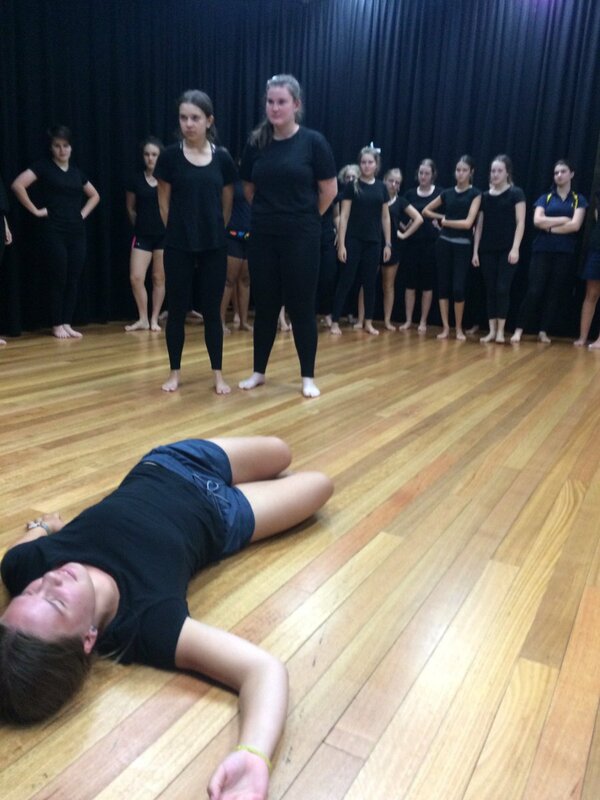 Please join us TONIGHT (Friday 10 February) at 6:00pm in the LRC for a 45-minute reworking of Shakespeare’s Macbeth.